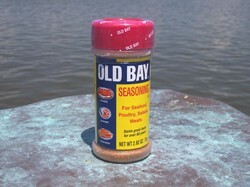 Old Bay Seasoning is a famous blend of herbs and spices for seafood. Produced in Maryland and named for the Chesapeake Bay area where it was developed in the 1940's. 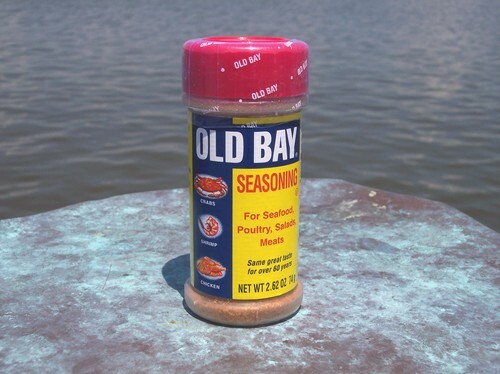 Old Bay Seasoning is best know as the perfect seasoning for steamed crabs, fish, and shrimp. Also great on burgers, fries, and even popcorn!